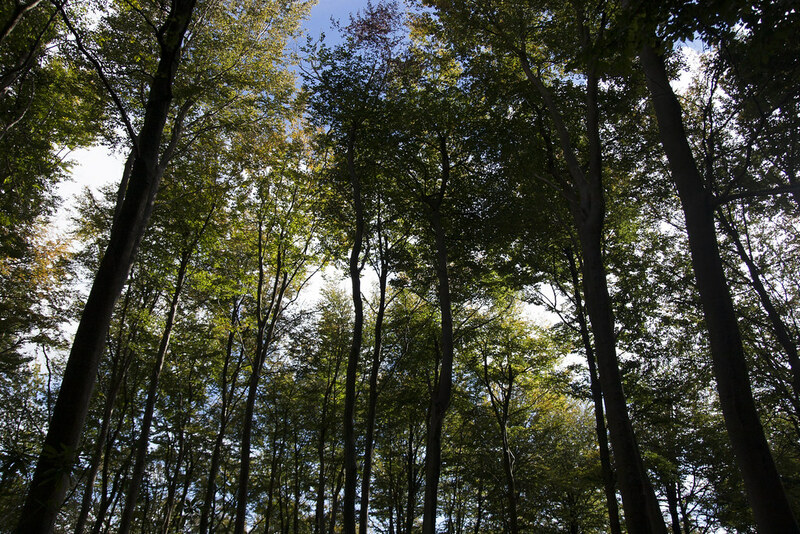 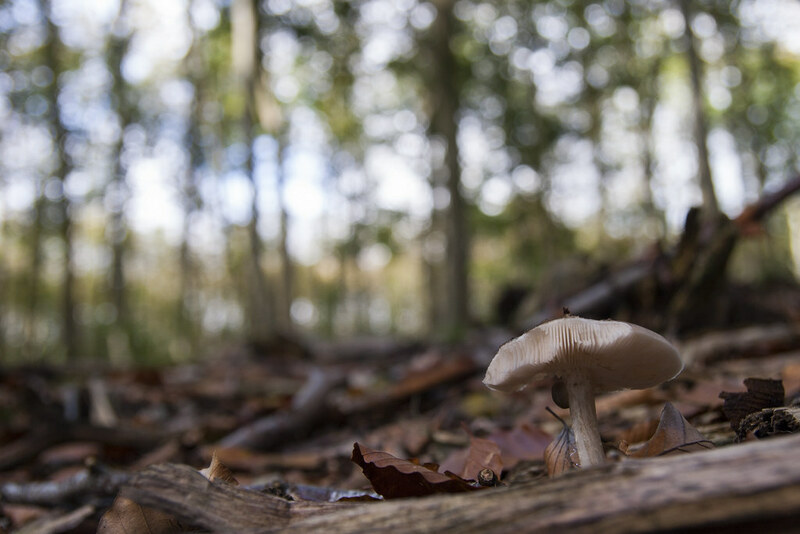 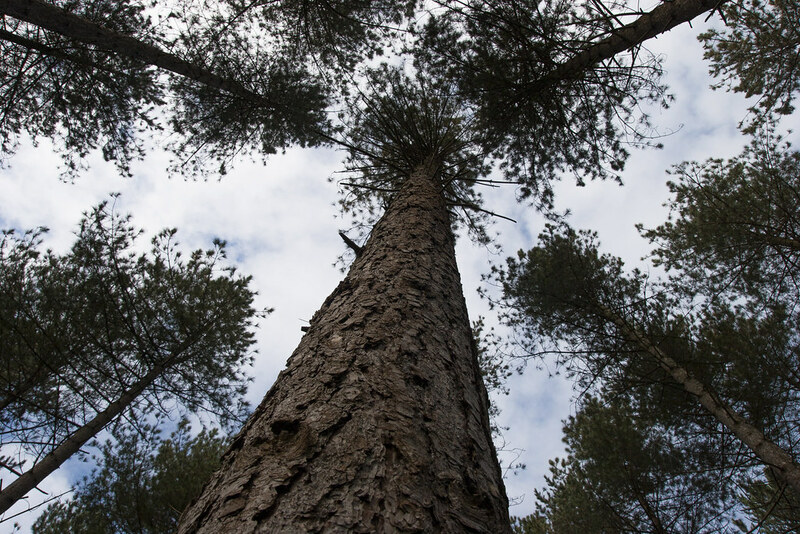 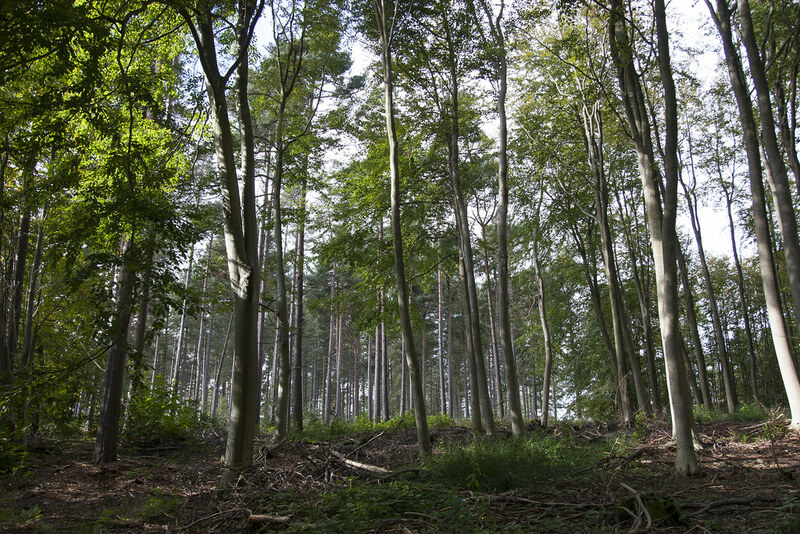 After being severely hit by the Great Storm of 1987, Hemsted Forest was subject to a program of replanting, carried out with the help of the local community. 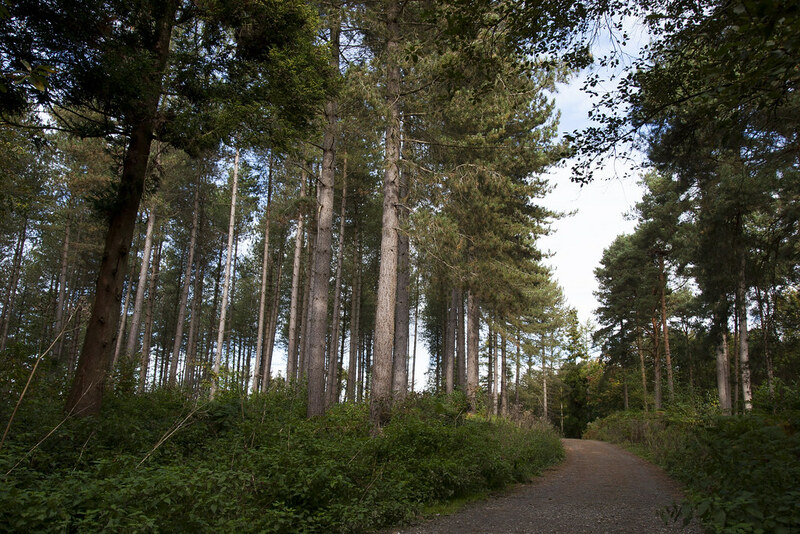 Areas of mature conifers were also cleared in 2000, with these areas being replanted with Douglas Fir in 2003 – the dense foliage of these trees attracts a variety of birds, while dormice are known to thrive in this kind of habitat. 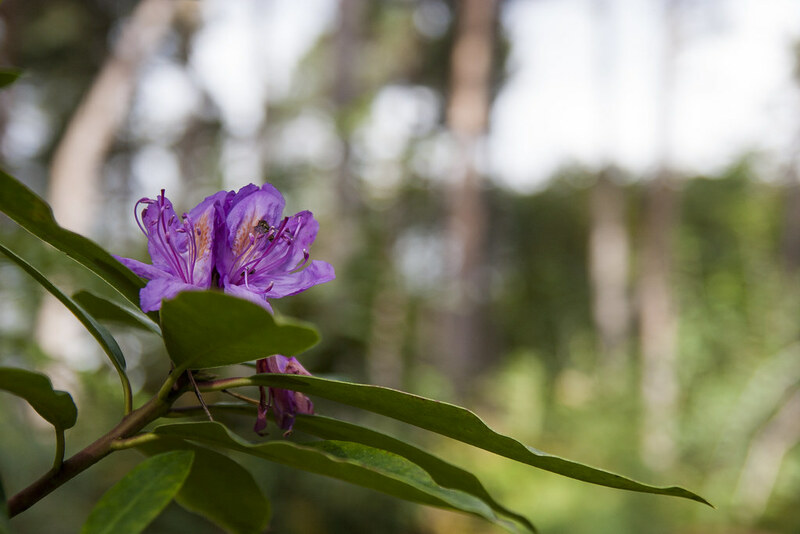 The forest has a gently undulating landscape, and this, together with the mix of conifers and broad-leaved trees, makes for some beautiful views across open areas and through the less-dense undergrowth beneath the evergreens. 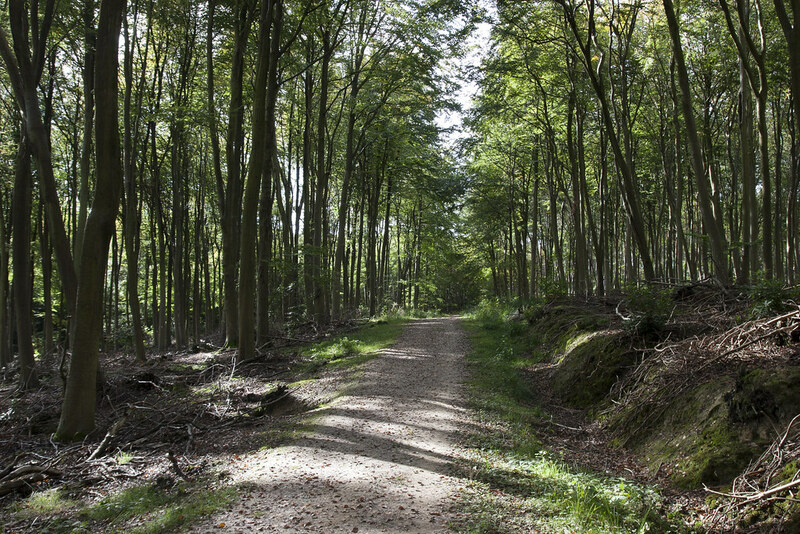 Wide hard-stone surfaced paths (popular with both dog walkers and horse riders) criss-cross the forest, together with numerous more wild and less accessible trails. 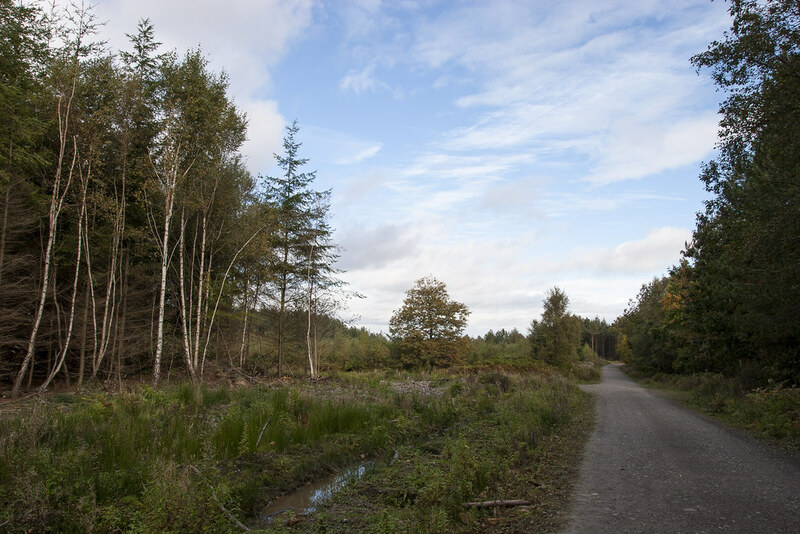 The surfaced paths are of variable quality, however – coarse in parts, there are occasional potholes. 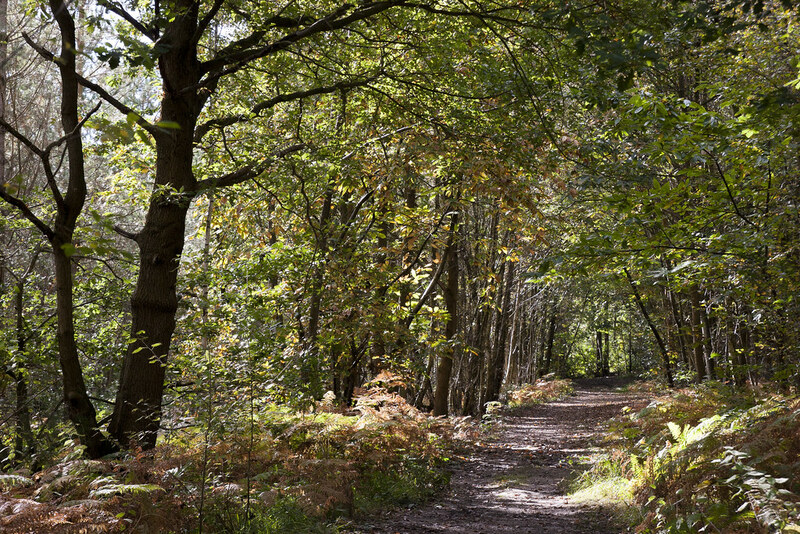 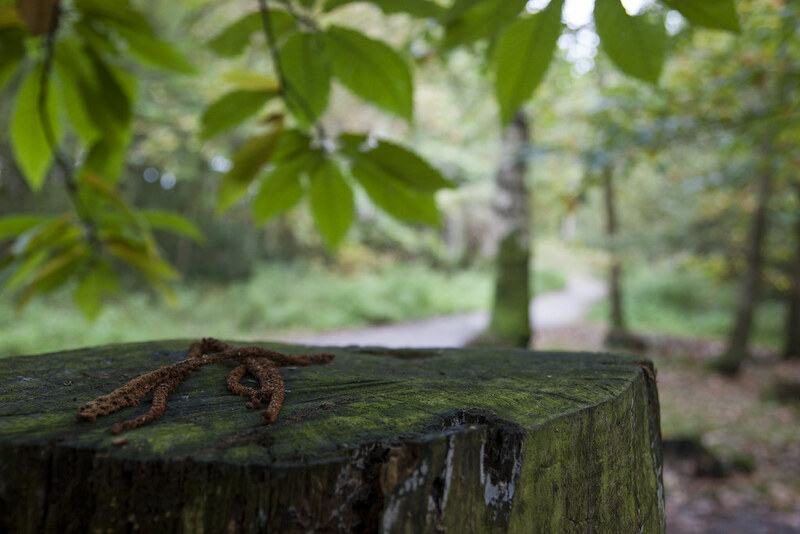 Managed by the Forestry Commission, Hemsted is a working woodland, so it is important to look out for warning signs about work being undertaken.